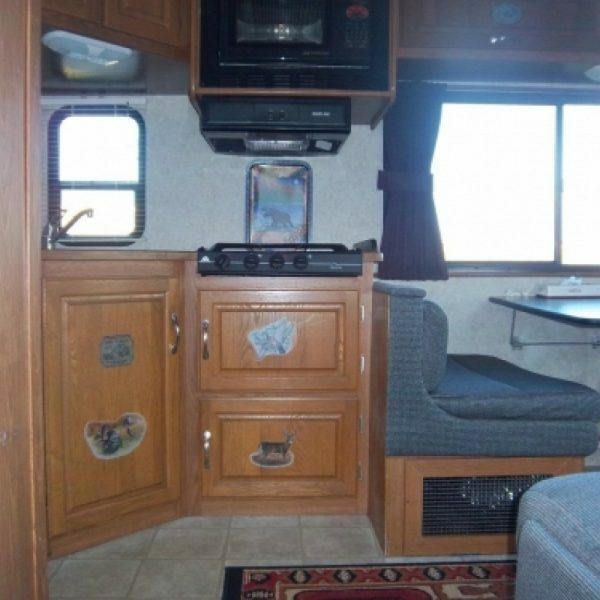 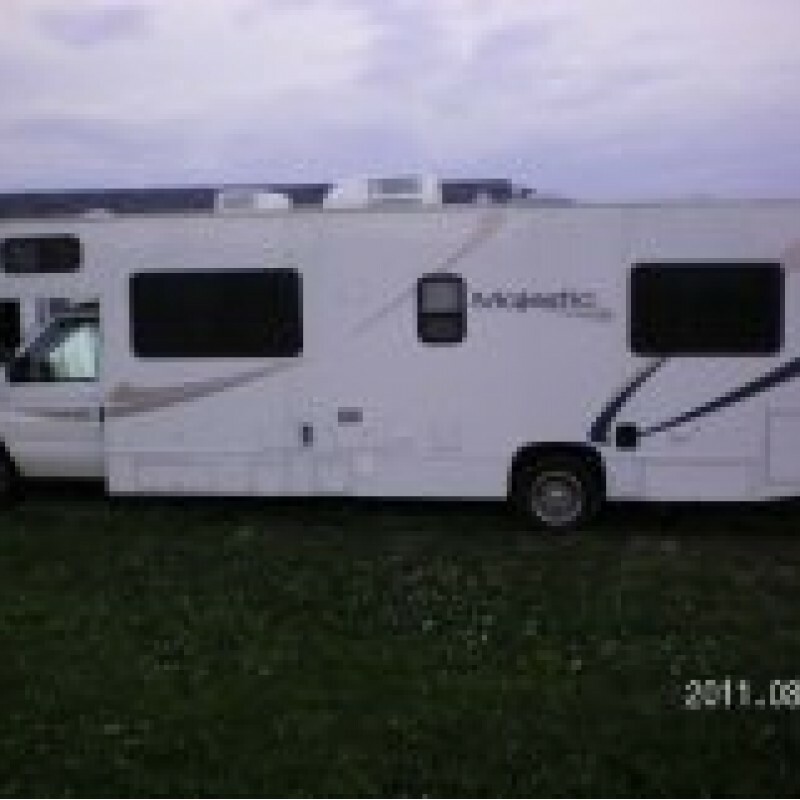 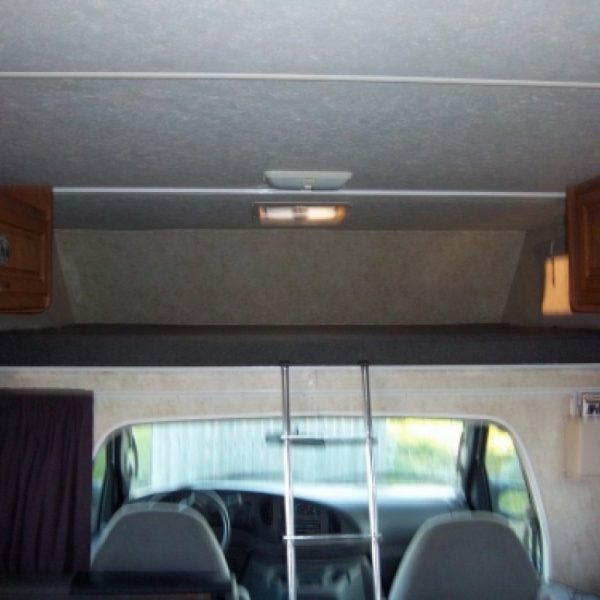 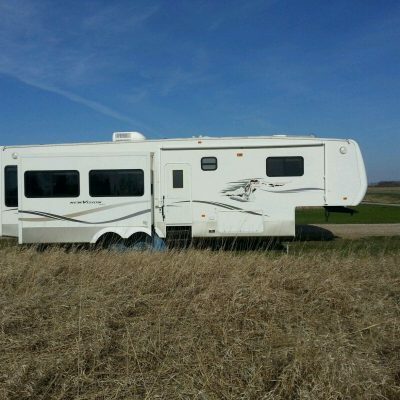 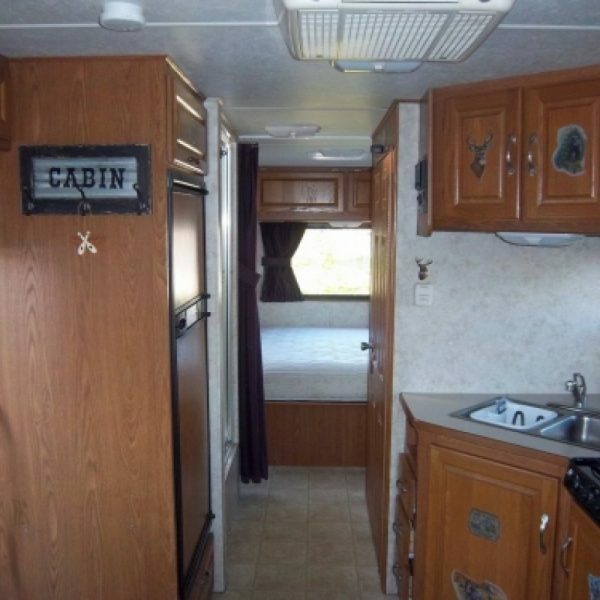 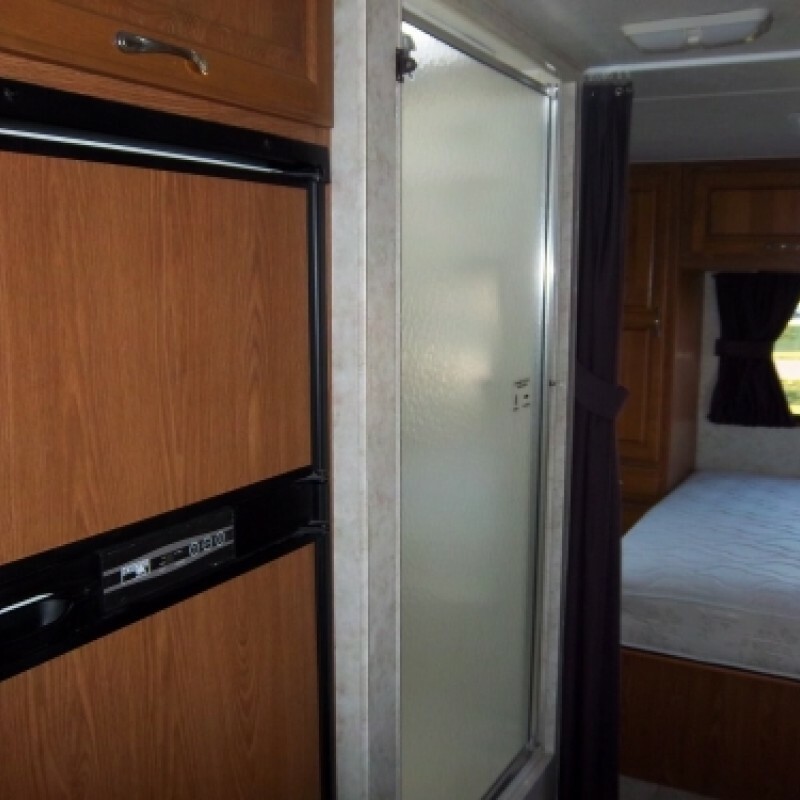 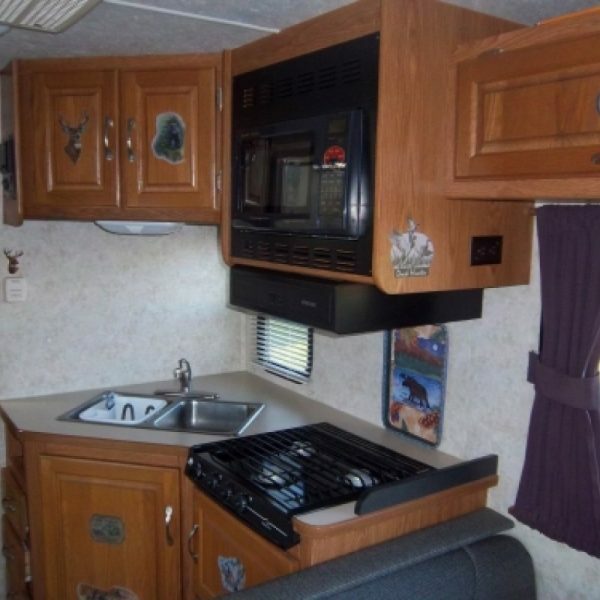 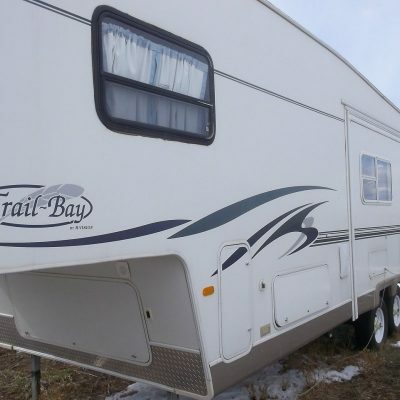 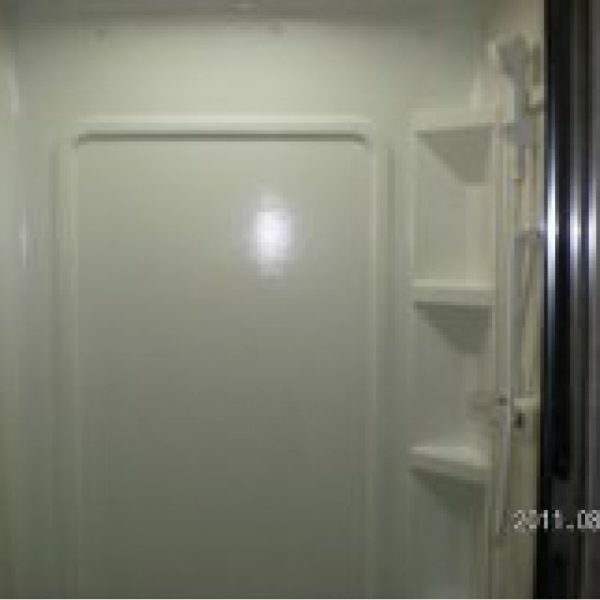 This motorhome is the best place to call home while you are in Sturgis!! 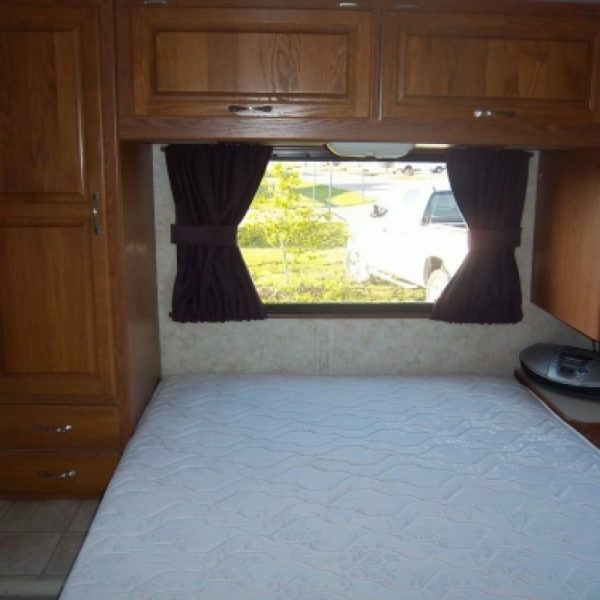 Picture yourself waking up and looking at the views of the hills or the sites of the rally from your campground!! 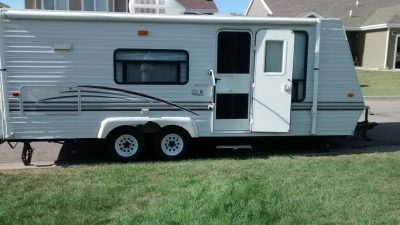 Due to the costs incurred from the campground, RV deliveries to the Buffalo Chip campground will incur an additional $100 charge. 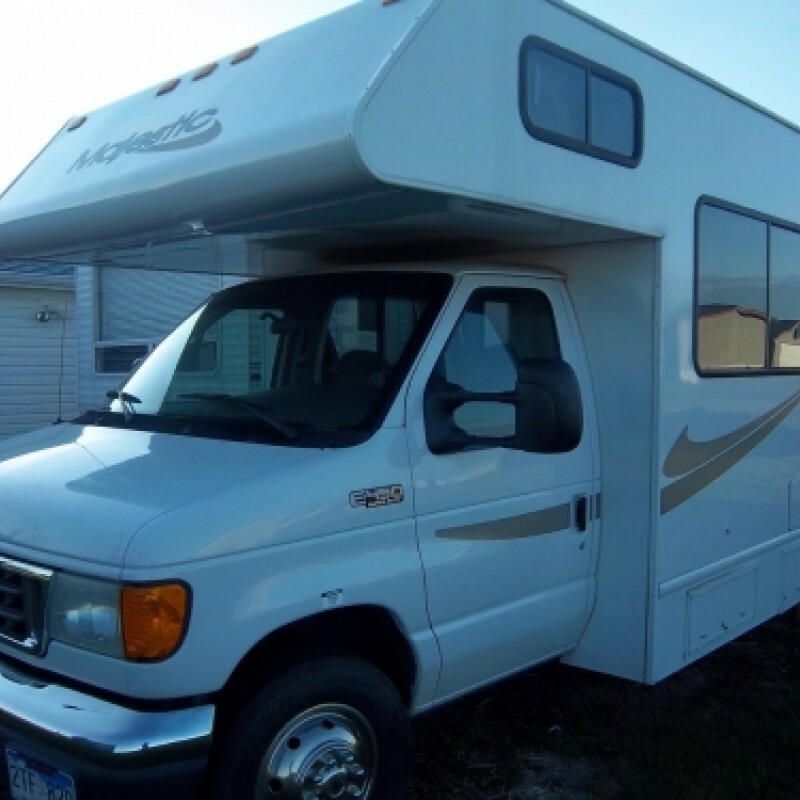 $2,350.00 (Plus Tax) Book Now! $1,500.00 (Plus Tax) Book Now! 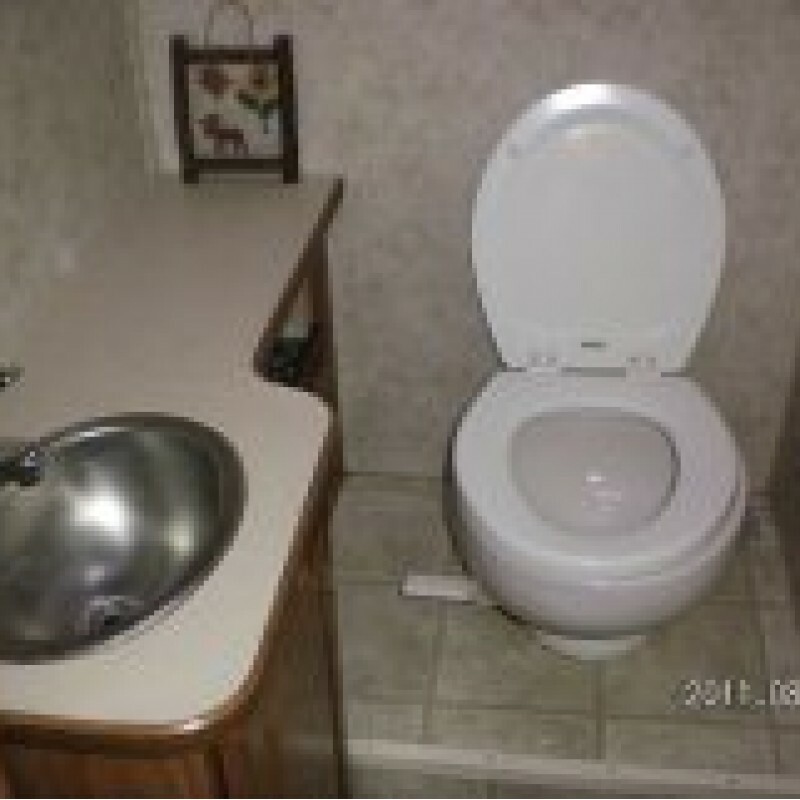 $2,000.00 (Plus Tax) Book Now!